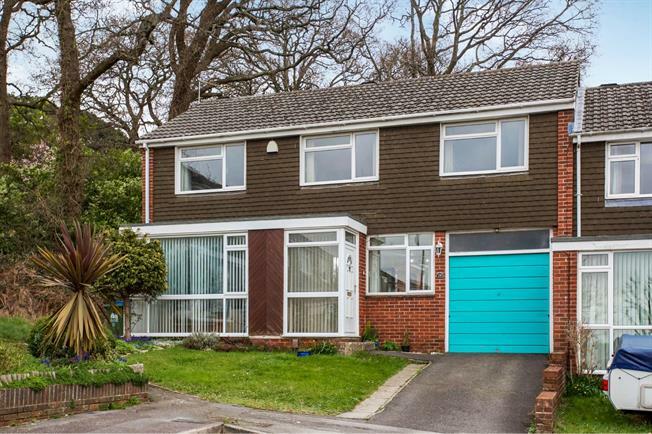 3 Bedroom Semi Detached House For Sale in Southampton for Asking Price £340,000. Morris Dibben are pleased to present to the market this three bedroom extended semi-detached home in Bitterne park. The property benefits from a modern kitchen/breakfast room and 2 other reception rooms. The property has undergone extensive refurbishment on the ground floor. Upstairs the property benefits from three double bedrooms and a family bathroom. Outside there is a driveway providing off road parking and a large rear garden with trees and shrubs. We expect high demand for this rarely available property and advise you to book an appointment at your earliest convenience.